Welcome back to waffle On. 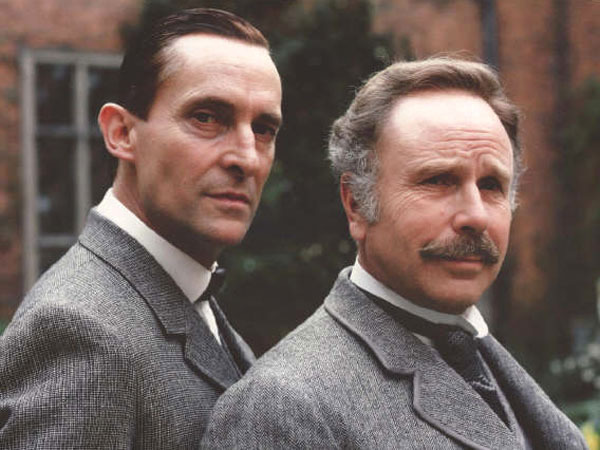 In this show Meds and Kell talk about Jeremy Brett's performance as the master sleuth Sherlock Holmes. We talk about the series and Brett himself, along with a brief chat about the other actors in the series. We also talk about other Holmes television series and the odd film but it is Jeremy Brett that we concentrate on. Brett's Holmes ran from 1984 to 1994 and for me was the ultimate Holmes sadly the series only ended because of Jeremy's death. We hope you enjoy this episode, we recorded it on skype but i think it sounds pretty cool.